How much do you know about your HVAC warranty? Does your system still have one? How long is long enough? We can help with those questions. How Long is an HVAC Warranty? Every air conditioner, heat pump, or furnace that you can buy is going to come with some kind of basic warranty protection. At the very least, you can count on a warranty that will last one year from the date of installation or purchase. Most HVAC warranty coverage lasts a minimum of 5 years. Often a warranty can be extended to 10 years or more after product registration. Does Homeowner's Insurance Cover HVAC? In some cases, it can. If your house burns down and your homeowner's policy covers fire, then the homeowner's policy takes care of it. If your HVAC system just fails for one reason or another, a homeowner's policy most likely would not cover the repairs. 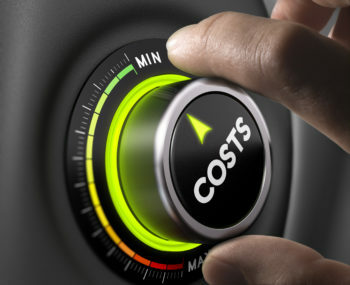 What HVAC Manufacturer has the Best Warranty? Good question! The answer is a little complicated. There's really not a single manufacturer that just outdoes all the competition as regards warranty. Instead, you should look at the specific products. 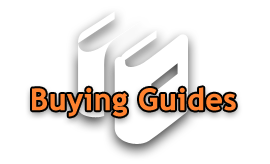 Every manufacturer offers equipment that runs the gamut between basic-stuff-that-will-work and top-of-the-line. 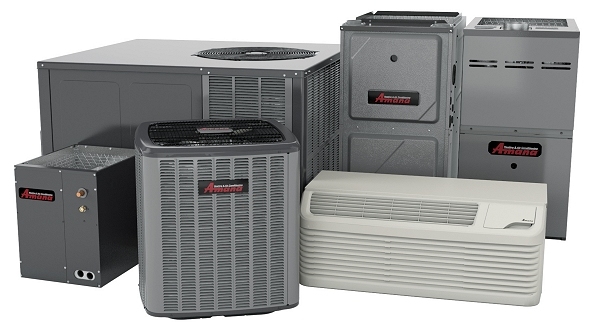 Most basic equipment has a 5 year HVAC warranty that could get extended to 10 years with product registration. Better stuff might have a 15 year warranty. 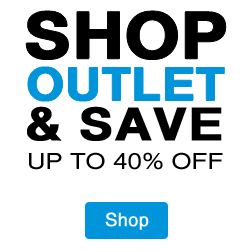 Premium products come with things like 20 year warranties, lifetime replacement warranties for specific components, warranties only for specific components, etc. Does a Warranty Pay for Everything? Usually no. 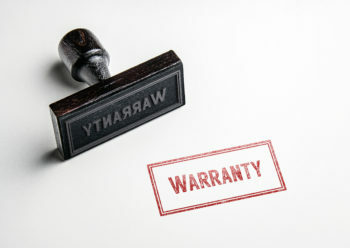 An HVAC warranty typically covers only the components that might breakdown or fail. 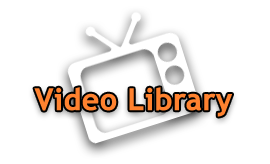 They generally do not cover labor required to assess the problem or repair the system. Some home installers do offer extended labor warranties which are exactly as reliable as the person selling it to you. Did we miss the particular question you have about HVAC Warranty? Ask us here, on Facebook, or on Twitter. 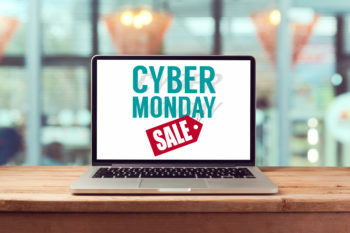 Black Friday & Cyber Monday HVAC Deals! 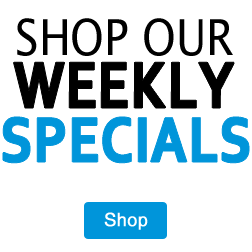 Are you looking for the absolute best Black Friday and Cyber Monday HVAC deals on the Internet? Well, good job, because you found them. So, What is a Gas Furnace? 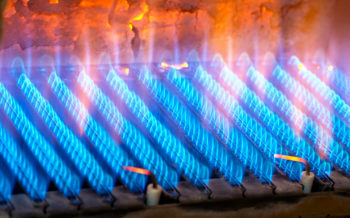 The gas furnace has been the most popular American heating system for decades. How do they work? And are they still worth the investment? Split System HVAC - One brand or two? Your split system condenser goes out, but your air handler is fine. 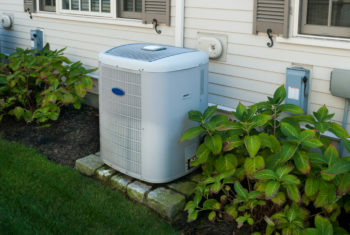 Do you have to replace the condenser with a matching brand or can you mix it up?